Dodge Parts in Washington, MI | Orchard Chrysler Dodge Jeep Ram " "
On the lookout for high quality Dodge parts? Look towards the Dodge parts department at Orchard Chrysler Dodge Jeep Ram in Washington, Michigan for the latest accessories and replacement parts to help customize your vehicle to your liking. Out team has everything you'll need to customize or repair your Dodge, and each part is Mopar certified for a perfect fit no matter the model. Visit our location in Washington, MI today to learn more about adding a more personal look and feel to your Dodge. 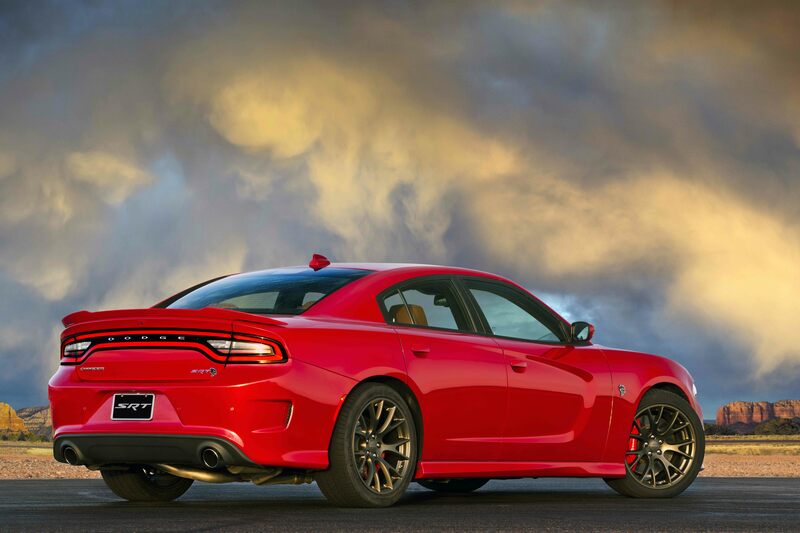 Order Dodge Parts at your Washington, MI Dodge Dealership. At Orchard Chrysler Dodge Jeep Ram in Washington, MI improving and personalizing your Dodge car, minivan or SUV is as easy as can be. Whether it's a performance upgrade or replacement part you're looking for, we've got you covered. Our wide array of Dodge parts includes wiper blades, floor mats, headlights, engine parts, brakes and brake pads, ignition coils, Dodge decals and more, all to help you bring the most out of your Dodge. Order parts with Orchard CDJR today! 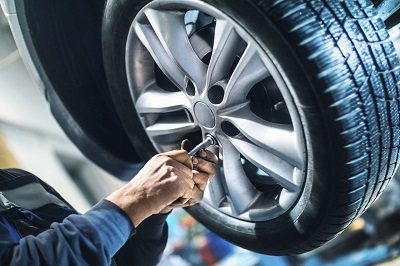 Visit our order parts page or stop by to see the friendly atumotive team at Orchard Chrysler Dodge Jeep Ram in Washington, MI today to get started! We'll set you up with a Dodge parts order form and walk through our entire selection to help you narrow in on what you want changed or replaced on your vehicle.